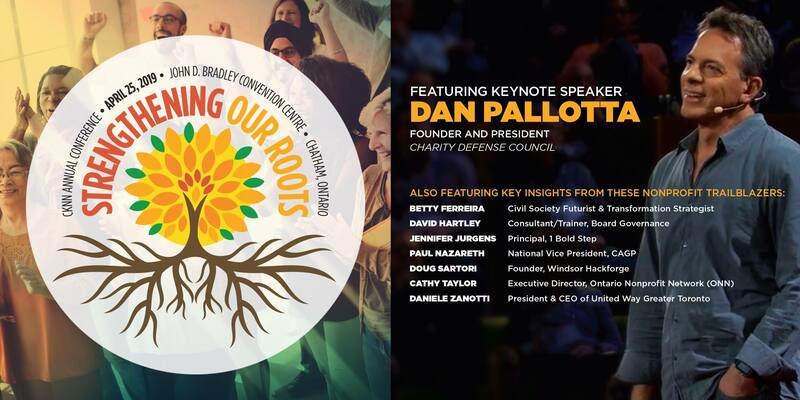 Featuring keynote speaker, Dan Palotta! Are you ready for some thought-provoking conversations about strengthening your existing team and framework? Together, we’ll explore opportunities and strategies to build toward a stronger sector. At the 5th Annual CKNN Conference, “Strengthening Our Roots”, you will engage with world-renowned speakers and participate in sessions about strengthening nonprofit work- from the tactical to the visionary. Create new connections with leaders like you.